The Men's Kenneth Cole elastic side Slip on Classic Casual Shoes will cling to you like a match made in heaven and go on to become your "Go-to" shoes faster than you can slip them on! 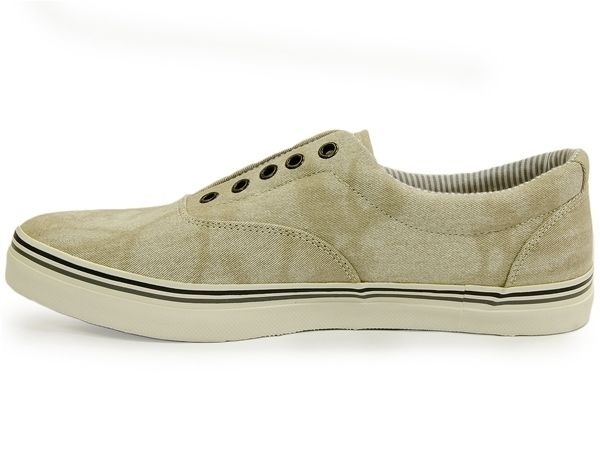 Featuring a Canvas upper and sneaker styling, they are lightweight and have a cushioned sole for max comfort. Take them off the beaten path or wear them for a casual night out with friends.